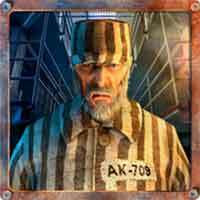 Cheats for Prison Break Alcatraz Level 2 Walkthrough – Solve the puzzle on each alkatraz prison room and find hidden items, locks, key code or your way out to escape from alcatraz prison ! there are 9 parts of stage to complete in order to escape from prison room. This entry was posted in prison break alcatraz on December 13, 2015 by 100doorssolution.